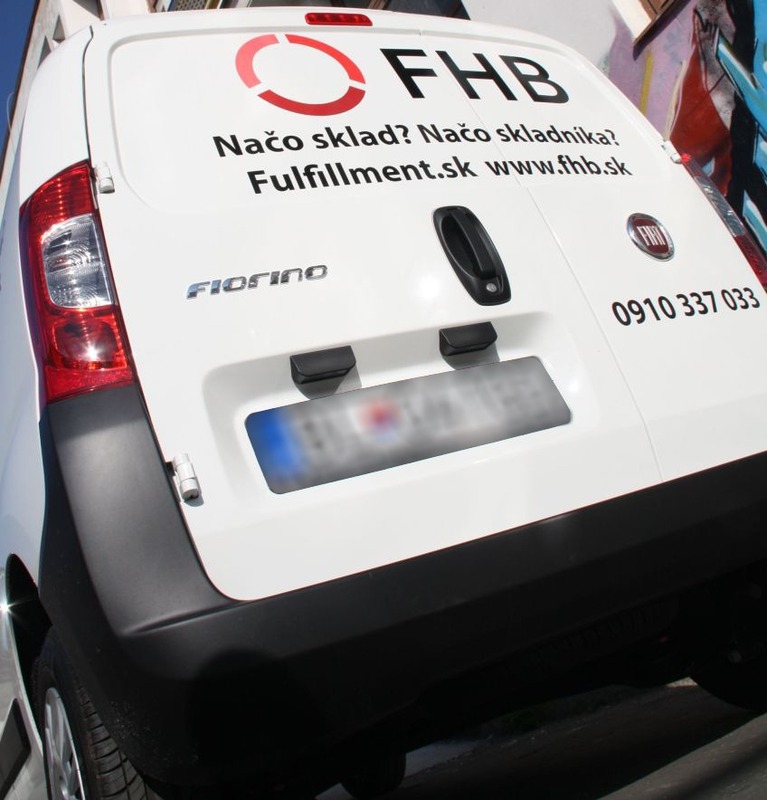 From Central Europe we can deliver goods anywhere in the world and thanks to big volume – for great prices. 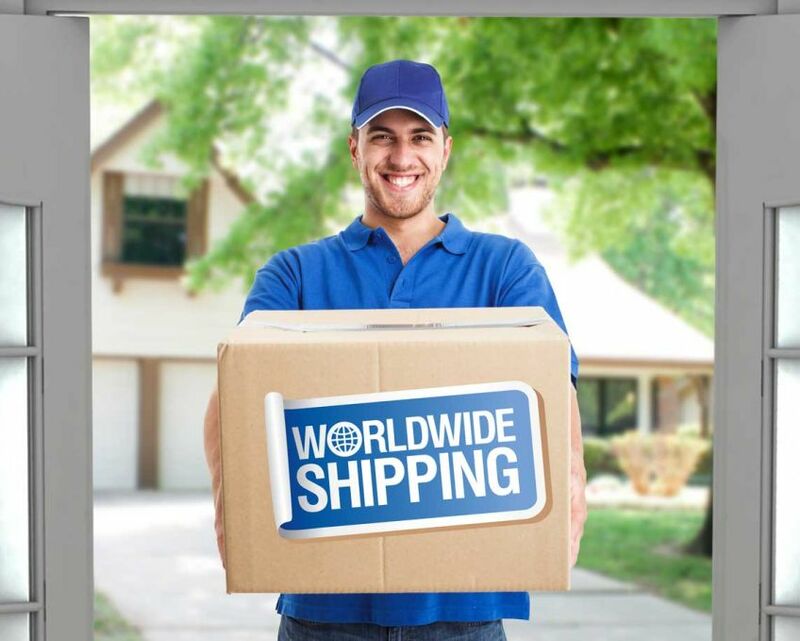 We also solve returns and settlement of cash on delivery payments. 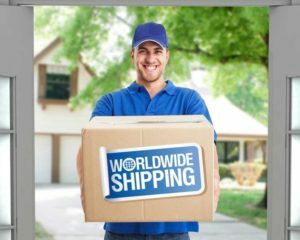 We cooperate with all the big global network delivery companies (UPS, FedEx, TNT, DHL,…) – parcel service companies and we also have our own fleet of vehicles for regular transports, express delivery, supply services, and so on. Because of volume discounts we have good prices, far better than with individual dealings.